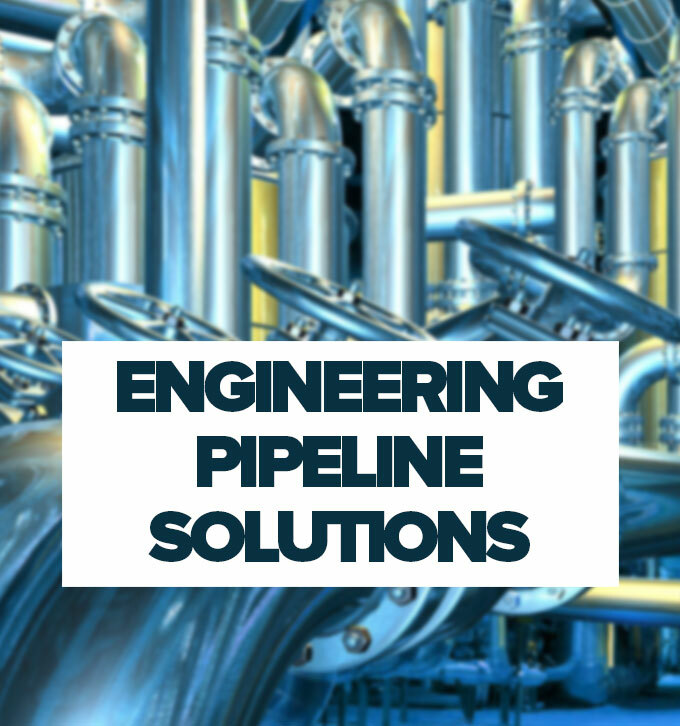 Established in April 2014, following the amalgamation of two existing companies, Engineering Pipeline Solutions Ltd operates as pipeline engineers in the utility sector. This newly established company approached Mitchells Accountants in October 2014 after Development Director, Andrew Radford identified a need for external funding to keep in line with their current business plan and meet the increasing demand for the business’ services. Armed with a structured business plan, and with Mitchells Accountants on hand to aid with the grant application, Engineering Pipeline Solutions was able to access grant funding from Global Derbyshire. “In October 2014, following advice and support from Mitchells, we applied for a grant from Global Derbyshire of £12,000. A month later we were notified that we had been approved for the grant. I originally approached Mitchells as I knew to keep in line with our business plan we would need external funding. I had previously worked with Mitchells in the past and had a great working relationship with Andrew McDaid who acted as a Business Adviser as well as filling the vital accountant role. Andrew helped us immensely with the application for the grant by overseeing the whole process to ensure we were approved. The funding will allow us to create two jobs immediately as well as invest in essential equipment to create an additional site installation team. The new site installation team will be made up of two Site Operatives; a Mechanical Fitter and a Site Operator. Along with current equipment we’ll also be purchasing line stopping equipment for the mobile site installation team. What will the grant mean for you business’s growth? “The grant from Global Derbyshire has already enabled us to grow as a business. We’re planning on recruiting another four employees so that we can increase our workload capacity. This will mean that the grant funding has enabled our workforce to grow by 85%. The increased workload we’ll be able to take on also means that the company’s annual turnover will increase by 75% from £800,000, to a projected £1.4 million.